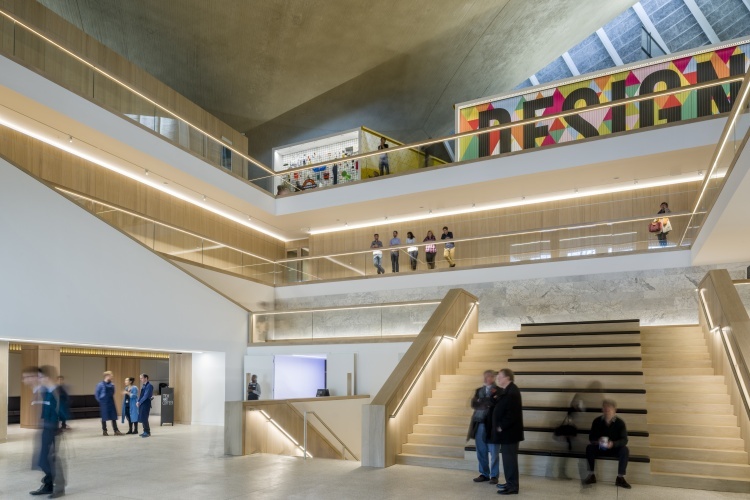 The new Design Museum, which will open to the public on 24 November, wants to appeal to a wider audience and break down elitist ideas of “good design”. 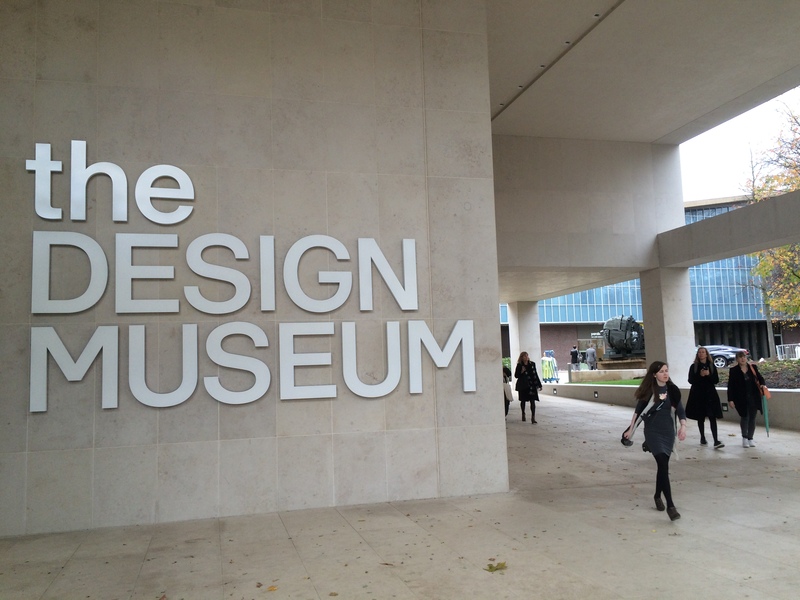 The new Design Museum was revealed this week at its location on London’s Kensington High Street. The new museum, which is three times the size of the last, aims to diminish outdated ideas of design as elitist and reflect on its role in people’s everyday lives instead. It has taken five years to construct, and replaces the previous Design Museum based at London’s Shad Thames. 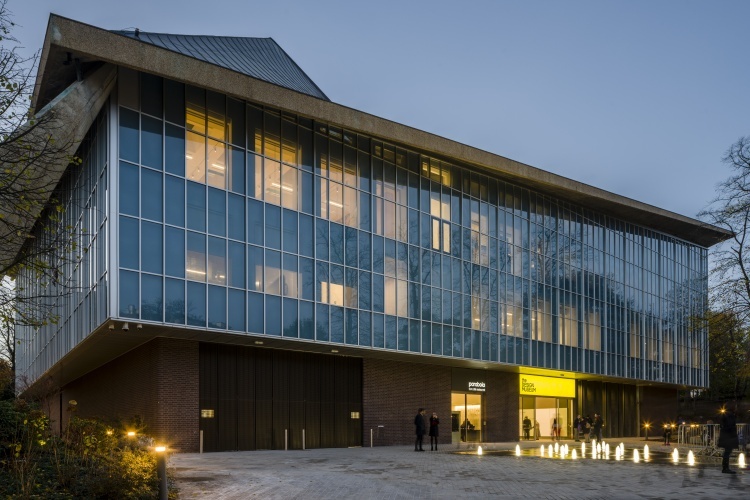 It sits at 10,000m2, and is based in the grade II listed previous Commonwealth Institute building, which has been redesigned by architect John Pawson. Architectural practices OMA and Allies and Morrison, and design consultancy Arup, restored the building’s concrete roof and exterior façade. 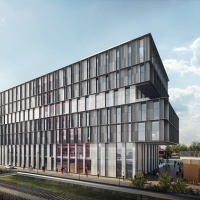 Consultancy Cartlidge Levene has designed the wayfinding for the building. Spread across four floors, visitors walk into a central atrium and can see directly up to the highest level because of the open-plan design. A temporary gallery is based on the basement level, and another on the ground level. A permanent exhibition space is on the second level, and a shop, restaurant, auditorium, designer in residence studios, library, archive and meeting and learning rooms are based throughout the rest of the building. 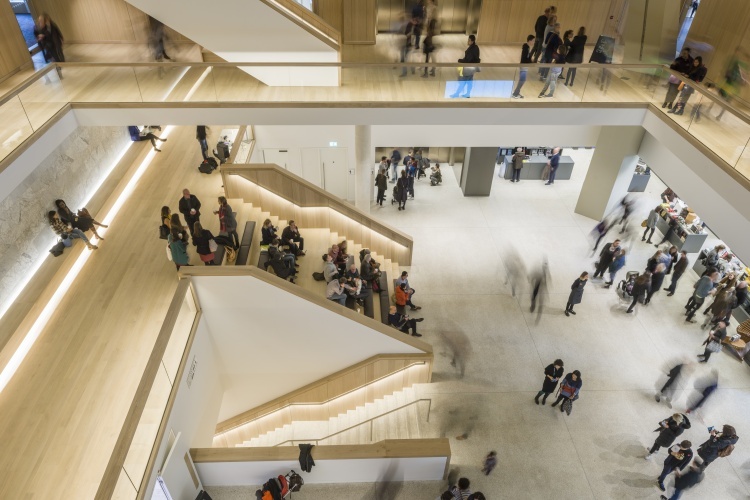 The vision for a bigger, more inclusive Design Museum was conceptualised 10 years ago, when current museum director Deyan Sudjic joined the organisation. 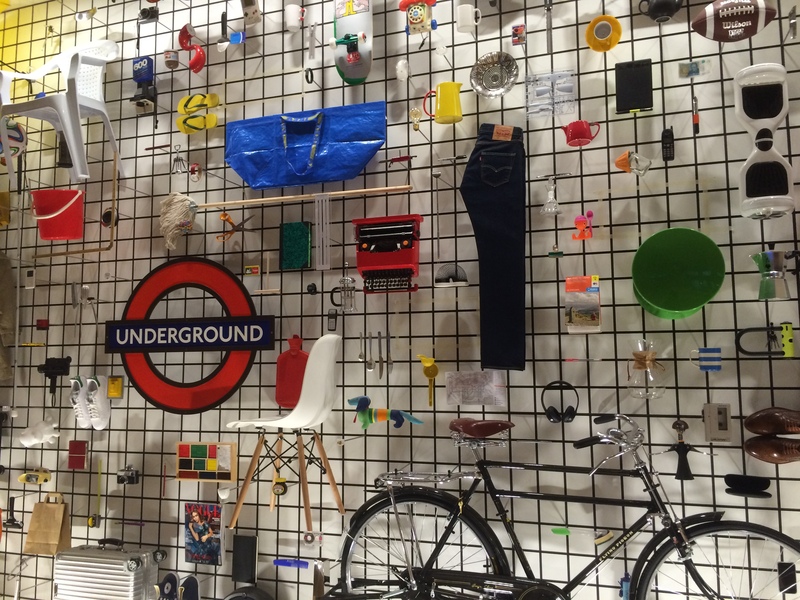 Sir Terence Conran, who co-founded the Design Museum 27 years ago, says that moving the Design Museum into Kensington “is the most important moment of my career in design so far”. The space opens with two new exhibitions: Designer Maker User, a permanent curated selection of the Design Museum’s 8,000-strong product archive; and Fear and Love: Reactions to a Complex World, a temporary gallery which includes 11 installations from international designers. 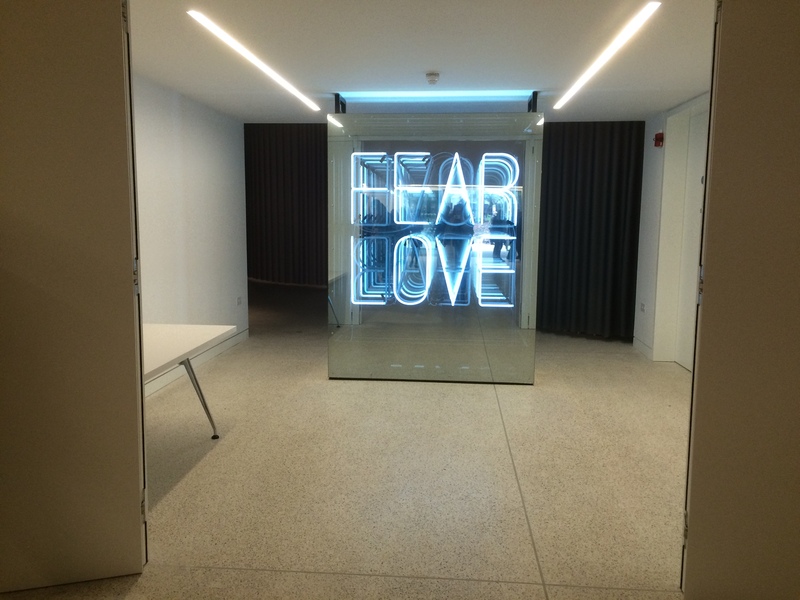 Fear and Love, curated by Justin McGuirk, aims to epitomise the international viewpoint the museum hopes to take, says Sudjic. 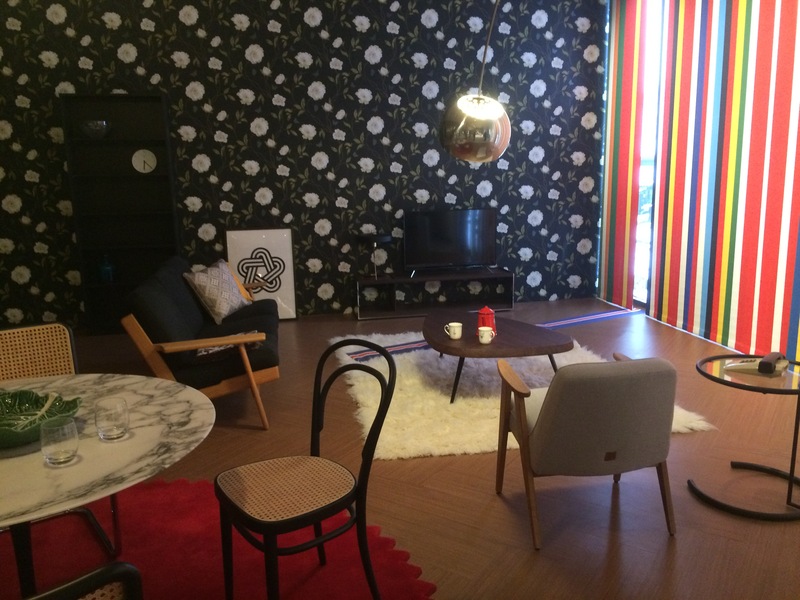 Exhibits include The Pan-European Living Room, designed by architectural practice OMA, which recreates a living room containing furniture from each of the 28 EU member states, in a response to Brexit. 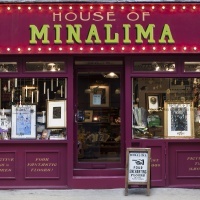 It also includes Mimus, a 1,200kg robot designed by Madeline Gannon, which has been programmed to mimic living beings’ actions and reactions, and draws on fears around the increasing intelligence and humanisation of robots. A simpler installation is Staples by Columbian architecture practice Arquitectura Expandida. It is a linear display of staple foods from around the world, showing everything from bread to dumplings, grains and noodles. 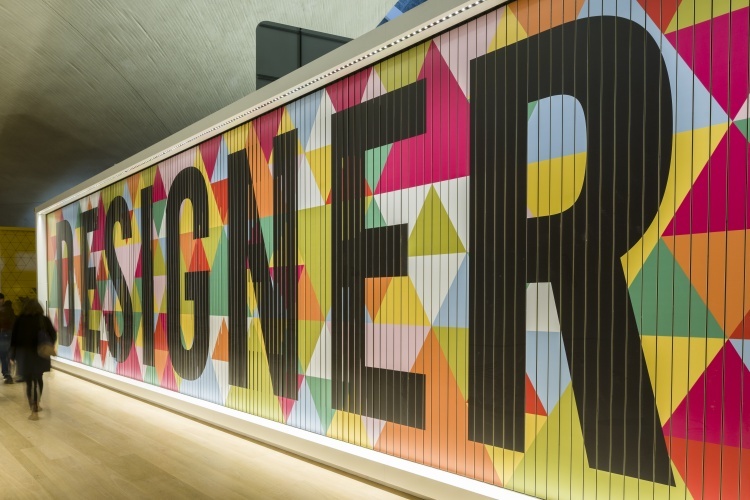 Permanent collection Designer Maker User has been curated by Alex Newson, and exhibition graphics, 2D and 3D signage has been designed by Morag Myerscough, including a giant, colourful sign outside the space which alternately reveals the words ‘designer’, ‘maker’ and ‘user’. The collection aims to demonstrate the connection between designers and consumers. A crowd-sourcing wall showcases objects that visitors have submitted as being “designs that resonate with them”, says Newson. It aims to break down set ideas of what “design” is. In response to this, the exhibition is arranged thematically rather than split into traditional sectors of graphics, branding, furniture and product design. Newson adds: “The museum isn’t saying, ‘This is what we think design is’. We wanted to hear visitors’ opinions. Newson adds that he wants the exhibition space to appeal to professional designers too. 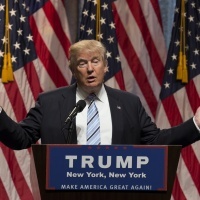 “The exhibition has to function on multiple levels,” he says. “It won’t dumb subjects down, but at the same time has to help people understand the role that design plays in their lives. I hope designers can see some things they’ve enjoyed looking at and that this will be an exhibition that reflects them as professionals”. 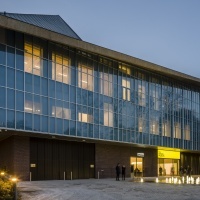 The Design Museum is based at 224-238 Kensington High Street, Kensington, London W8 6AG, and opens to the public on 24 November. Entry to the permanent exhibition space is free, temporary exhibitions have a ticket price.